Sign up to receive email updates and reminders. 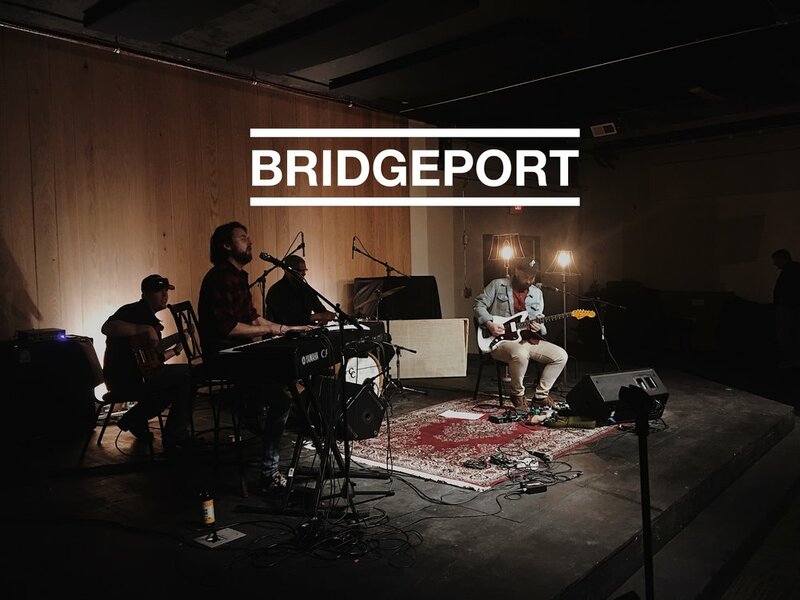 Bridgeport began in the winter of 2009 with a group of people bound together by the desire to see an authentic expression of the Body of Christ in the heart of the city. The church began to take shape quickly with families and individuals representing all four corners of the KC metro area. Our greatest desire and guiding passion is to be a spiritual family in genuine community with one another, walking in the fulness of God’s purpose for the Church.